Get The Complete Linux Administration Course Bundle! Enroll in our FREE Linux course! 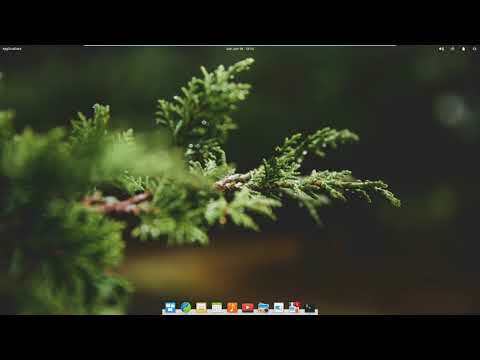 If you want to get started using Linux, you will LOVE this course! 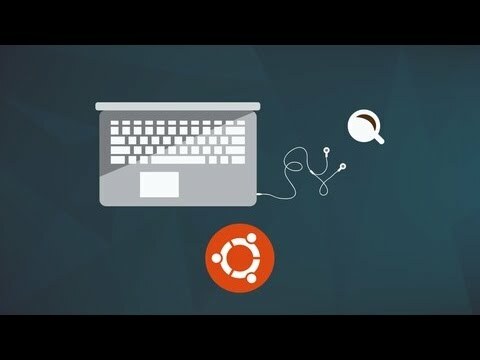 This 7+ hour Ubuntu Linux tutorial will take you from beginner to power user. We will cover installation, command line, administrative privileges, app development, server hosting, GitHub, and much more! This tutorial will show you how to get started using the Ubuntu Linux operating system. If you’ve never used a Linux based operating system, Ubuntu is a great entry level Linux distribution that’s user friendly for beginners, especially for those of you that have been using Windows or MacOS. 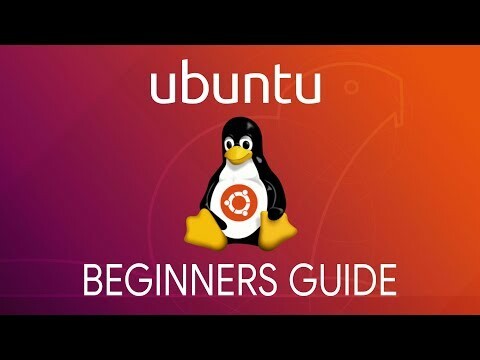 In this beginner’s guide, I will show the basics to help you get started using Ubuntu. 15 Cool VLC Features You’ll Wish You Knew Earlier! Windows 10 Features You Should Be Using! TechGumbo is a leading source for the technology that we use each day. Whether it’s discussing computer operating system tricks, the latest tips for your mobile phone, finding out about the newest gadgets, or letting you know about the tips and tricks for use with the Linux operating system, TechGumbo has boundless topics on technology for the astute YouTube viewer.